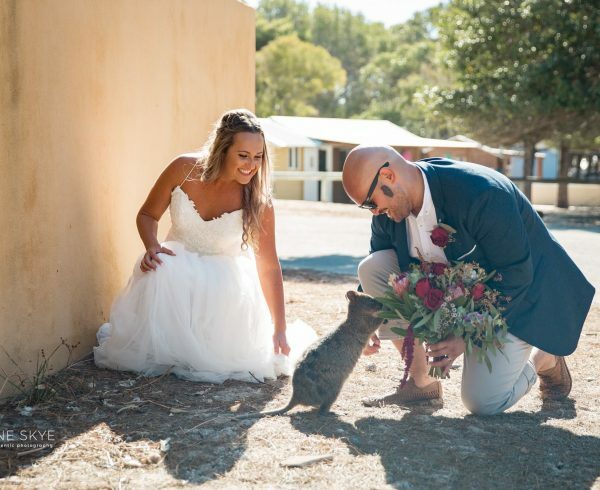 Home Wedding Reception Venues Millbrook Winery Working together for Perth Wedding Couples. 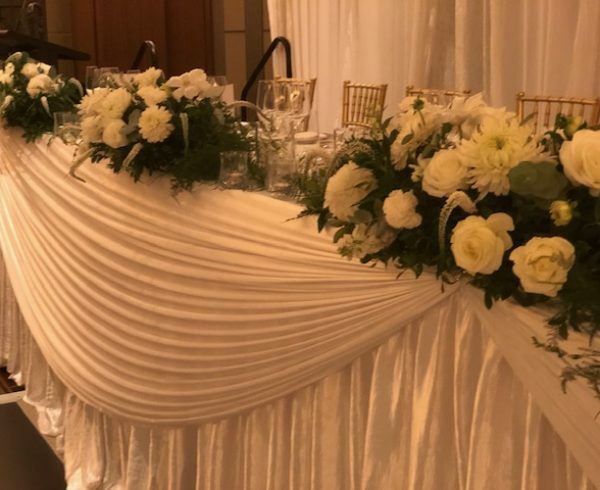 One of delights of the wedding industry is its collaborative nature. 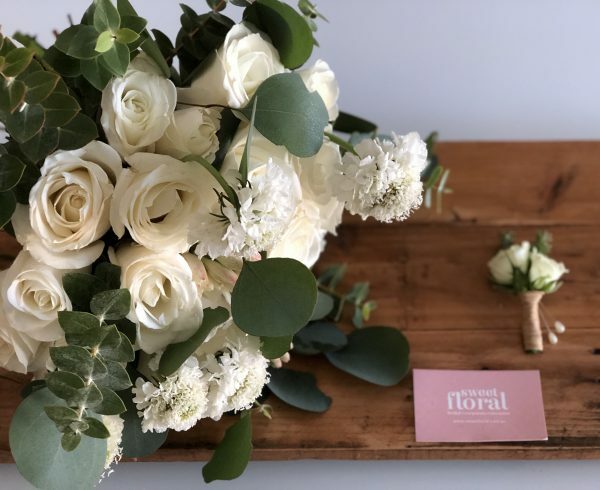 At Sweet Floral we get to work with a great variety of different suppliers at a host of varied and beautiful locations around Perth. Basically no one does a wedding all by themselves and on any given wedding day it is lovely to be part of a team that creates the perfect day for our couples. 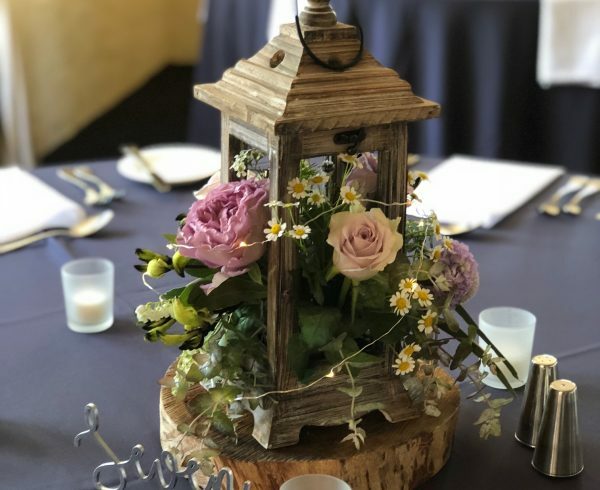 Likewise when promoting our business, apart from our own social media, we rely on joining together with other great suppliers, who we feel reflect our own values, to promote our product to the greatest number of prospective couples. 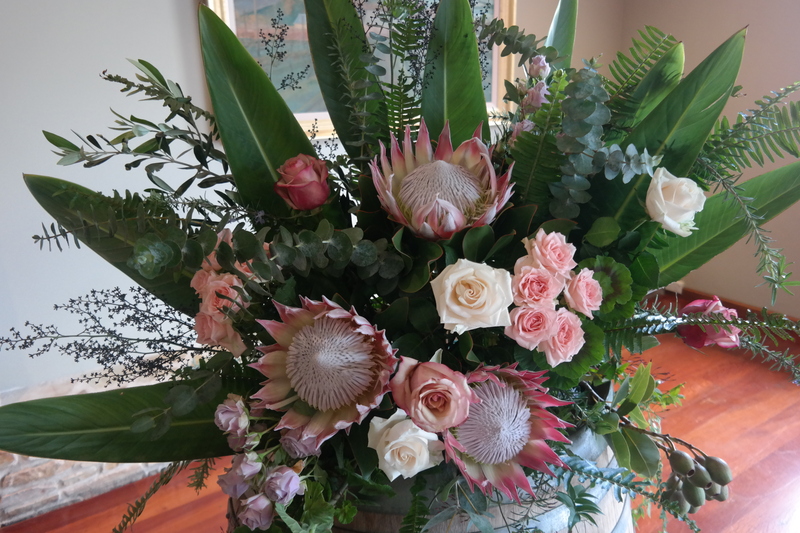 Below is a mention of the various bodies of which we are part and how you can find more information on Sweet Floral both online, in print and how you can come and meet us in person. 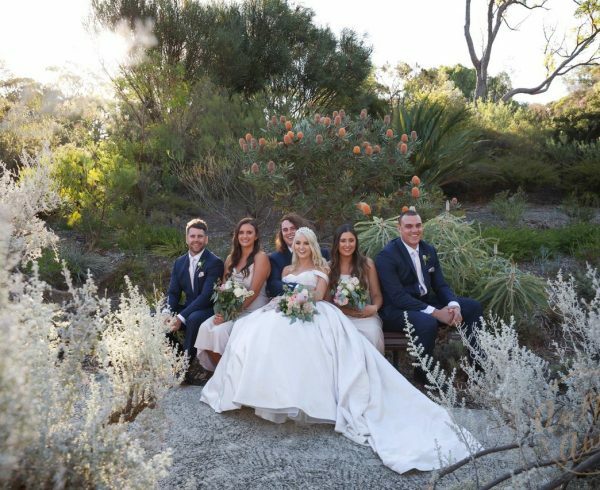 Perth Ultimate Wedding Giveaway 2018. 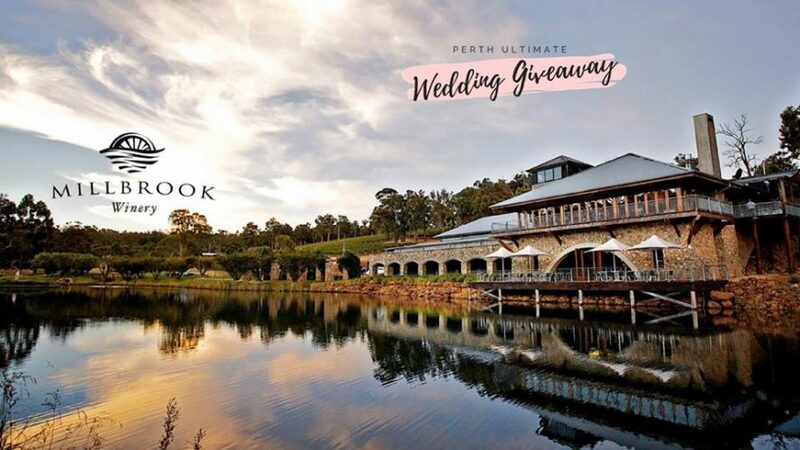 Great to be involved this year in the Perth Ultimate Wedding Giveaway which is giving THREE LUCKY COUPLES THE CHANCE TO WIN BIG FOR THEIR WEDDING DAY!! Check out the PUWG website and facebook page for more information. 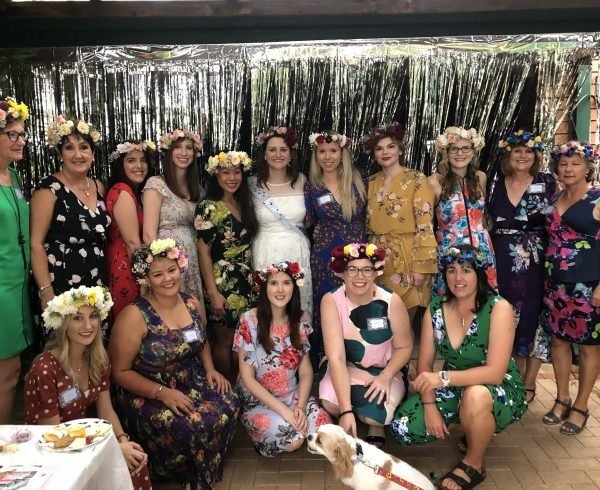 It was lovely on Tuesday to meet so many of our fellow PUWG suppliers at Millbrook Winery for a spectacular photoshoot. We are all waiting excitedly for the photographs to be available to show to you all. Rest assured they will be posted here on the blog as soon as we can. 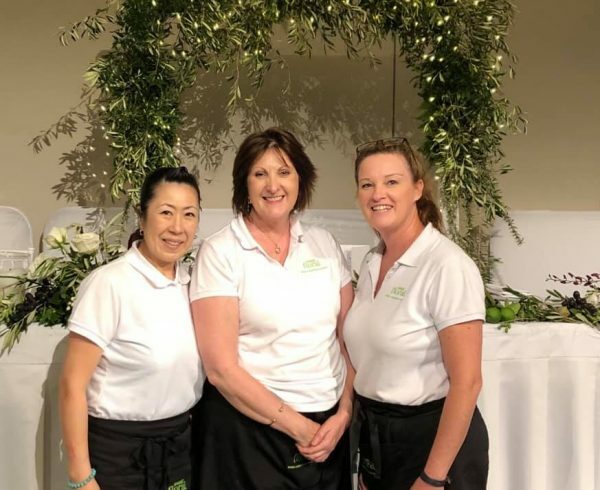 The first opportunity to come and meet Sweet Floral and lots more amzing suppliers will be on the 14th September at the 6pm Twilight Expo at Millbrook Winery, Jarrahdale. Click to find Sweet Floral’s PUWG profile. We’ll post more PUWG Expo dates and exciting venue information in the coming weeks. 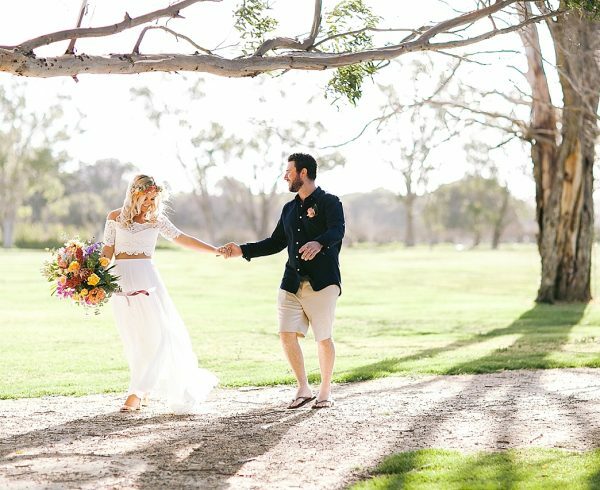 Sweet Floral have been part of Let’s Get Hitched since it started. 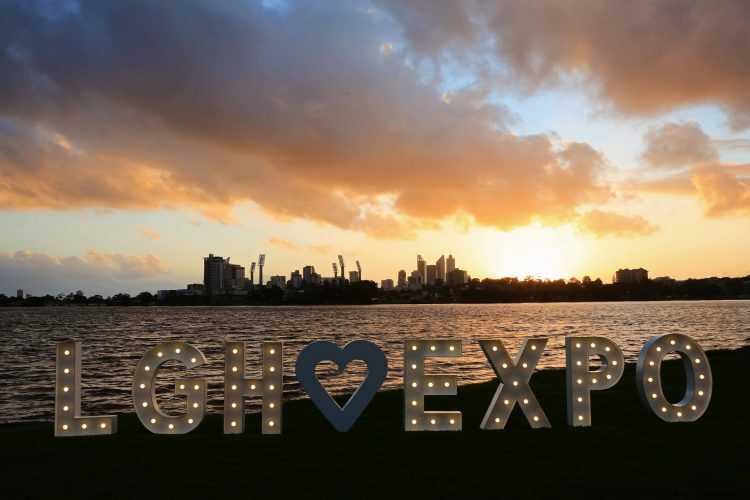 The next LGH Expo will be held at Burswood on Swan, Sunday, August 26 at 10 AM – 4 PM. Click to find Sweet Floral’s LGH profile. 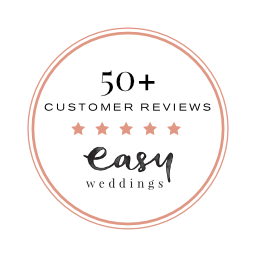 Other amazing Wedding supplier websites that feature Sweet Floral include Appy Wedding and Easy Weddings.